The Independent Review is a new form of "audit" for qualifying South African (Pty) Ltd Companies which was legislated by the New Companies Act of 2008 and came into effect on 1 April 2011. The Act has resulted in certain smaller sized (Pty) Ltds qualifying for an Independent Review in place of a full annual audit (which can only be performed by registered Auditors). More types of Accountants, whose qualifications are not as stringent as Auditors, are authorised to perform Independent Reviews. 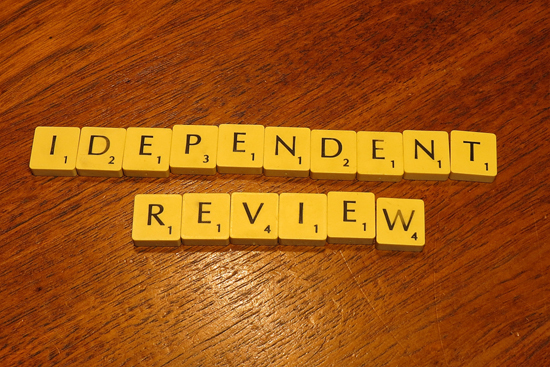 In practical terms this means that the Independent Review is likely cheaper and less complicated than a full Audit. Monthly bookkeeping/payroll/tax in all aspects including advice/planning to run a business more profitable. We are the best.